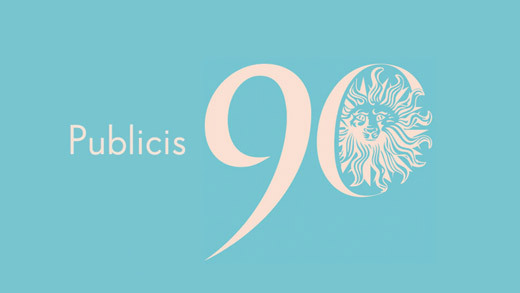 To celebrate its 90th, Publicis Groupe has launched Publicis90, a global start-up initiative aimed at selecting 90 promising startups or projects in the digital field from around the world to mentor and fund. The initiative has achieved great momentum with an incredible 3,555 applications from 141 countries submitted by the deadline. Top countries were France, USA, India, UK and Israel. 305 projects were submitted from students coming from 186 different colleges and universities around the world. The operation has also attracted great interest from Publicis Groupe employees: nearly 600 projects were submitted by potential "intra-preneurs". The applications cover a wide array of sectors. The top 5 of sectors are Mobile (12%), Content and Entertainment (9%), Adtech and Media (8%), Ecommerce and Retail (8%) and Big Data (7%). The validated applications will now go through a thorough selection process. 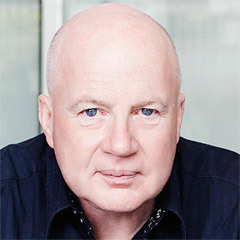 They will be reviewed anonymously by all 77,000 employees of Publicis Groupe and closely analyzed by regional juries of digital experts from Publicis Groupe in the Americas, APAC and EMEA. A shortlist will be announced at the beginning of April and these shortlisted candidates will be asked to provide a business plan and a short video. A global jury will then collaborate to choose the final 90 projects or start-ups that will be supported by Publicis Groupe. Each project will receive equity funding of between €10,000 and €500,000 and one year of mentoring in management, technology, marketing and communication from an executive from a Publicis Groupe agency. In addition, all 90 selected projects will be invited to attend Viva Technology Paris, a major digital event co-organized by Publicis Groupe and Groupe Les Echos for three days at the end of June in Paris. Birthdays are usually an emotional mix of past, present and future. 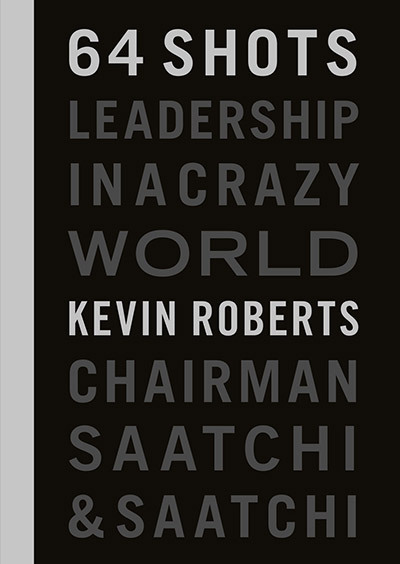 At 90, Publicis Groupe is firmly focused on the future. Bring on the centenary! Random Coincidence, Or Something More?